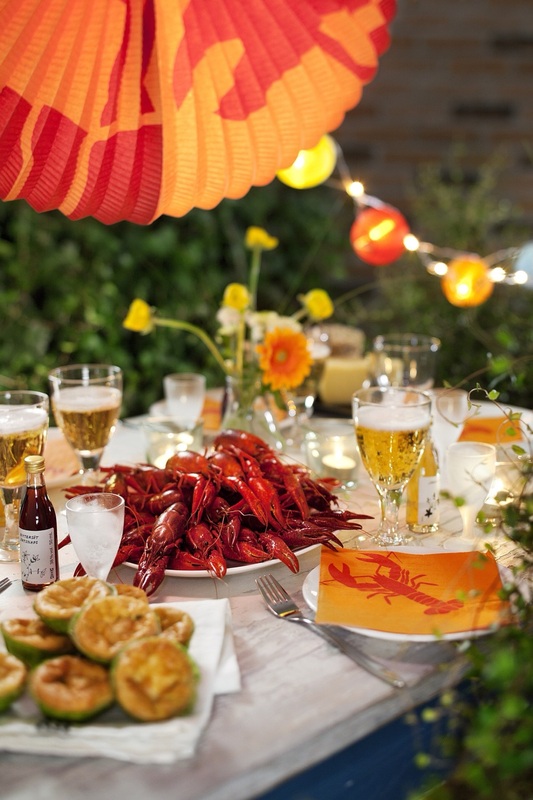 It’s about that time of year again when IKEA Belfast holds the hugely popular Swedish Crayfish Party in the customer restaurant, which has just undergone a refurb of its own. Kicking off at 5.30pm, you’ll be treated to a bumper Swedish buffet, including the Crayfish guests of honour, and complimentary cocktails. Then you can dance the indulgence away with ABBA tribute act, The Bjorn Identity. The store is also hosting workshops and activities for kids all summer long. Details here of when, what and where. They are all globally themed and best of all FREE!